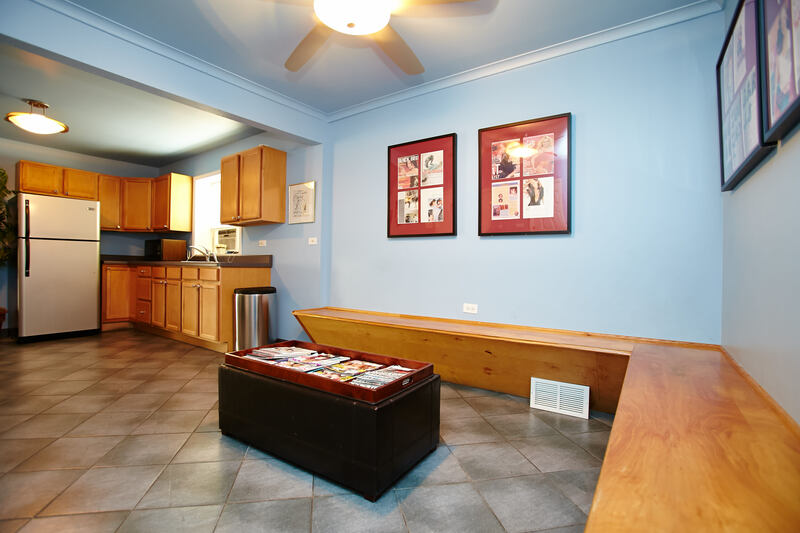 You won't just see a difference -- you'll feel it. Came here as a teen many years ago and now my son is enrolled. 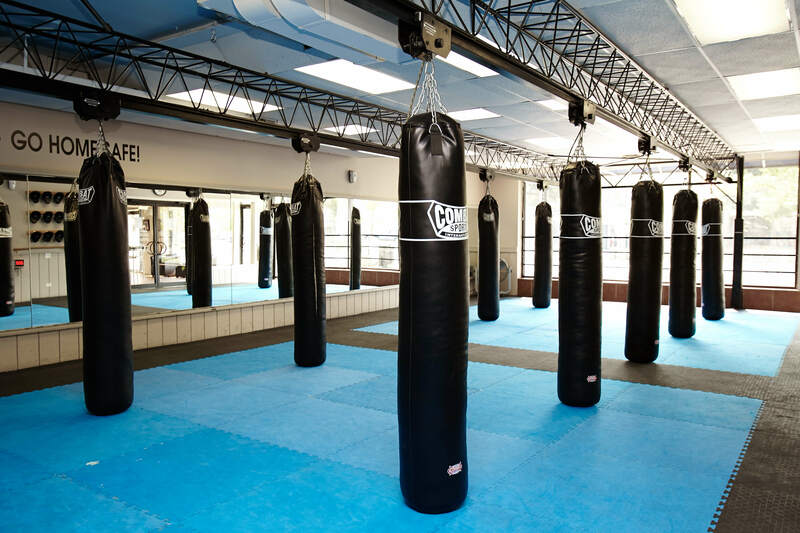 Great instructors and facilities, great to see the school continually grow and improve and staying relevant. 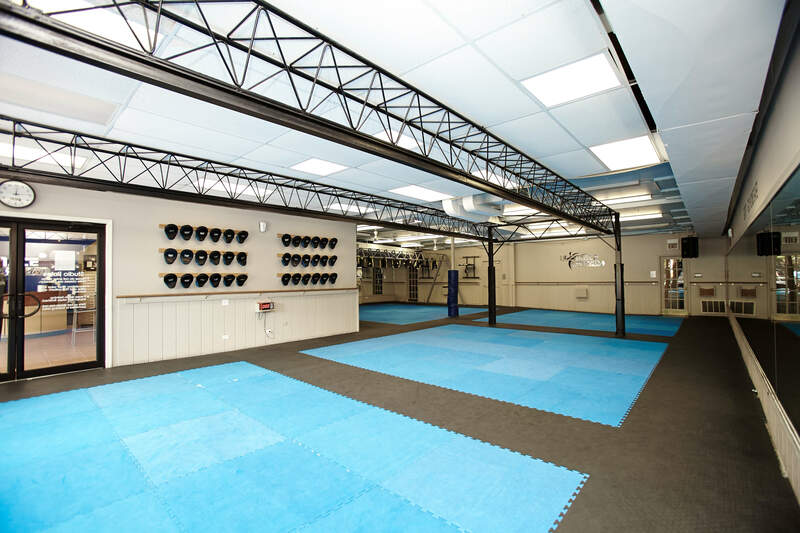 There are many martial art schools out there, but many lack professionalism and facilities like Ultimate Martial Arts. My kids love the place. The instructors/staff are friendly and very professional. 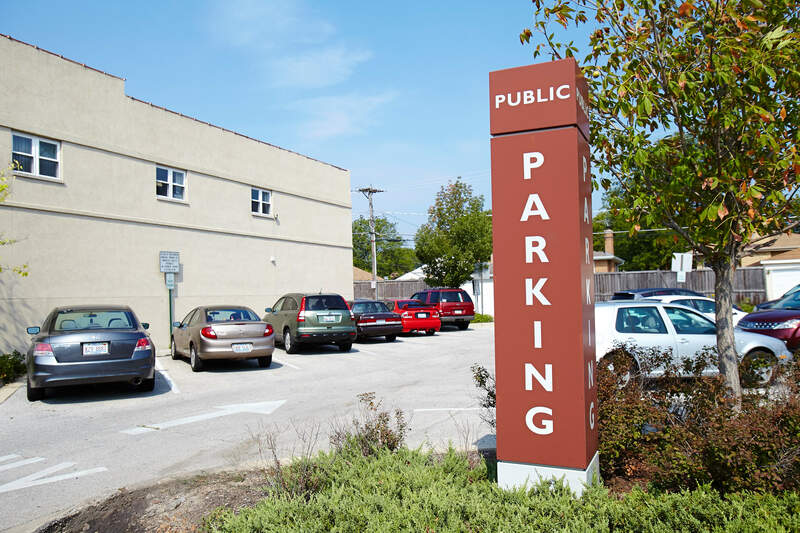 We live in Skokie and is very strategically located if you want to pass by establishments like Dunkin donuts, Walmart etc (which we often do). My wife and I recommended UMA to our friends. 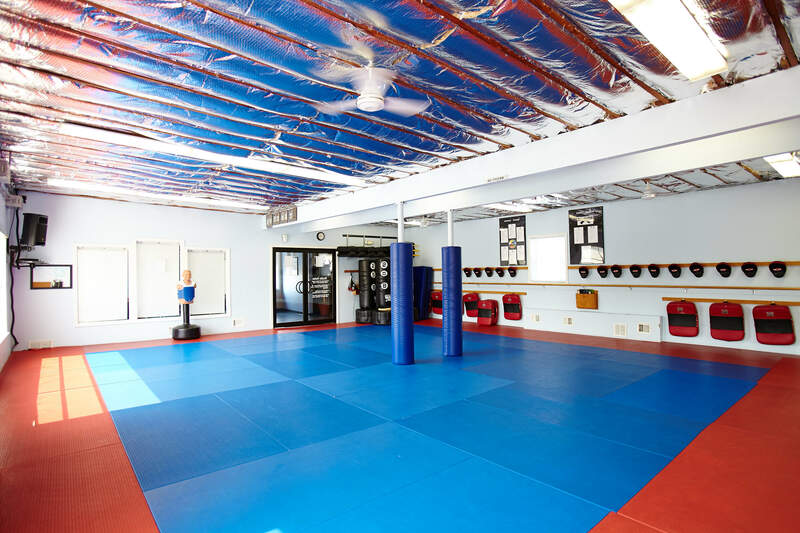 Great place for children to enjoy learning martial arts. 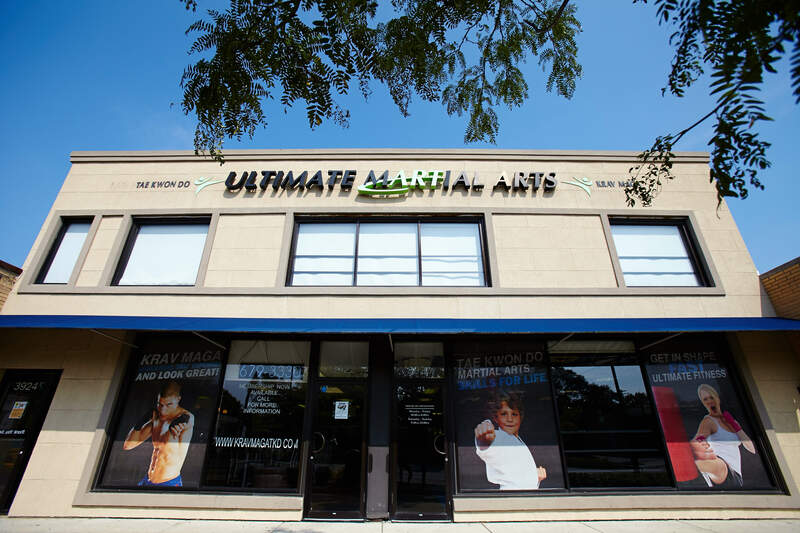 Excellent Martial Arts school that's become extended family. Hoping Martial Arts could help our son with focus, fitness and self defense, UMA has exceeded our expectations. Every instructor is great with kids from newbies on up. Our son and ...MoreExcellent Martial Arts school that's become extended family. Hoping Martial Arts could help our son with focus, fitness and self defense, UMA has exceeded our expectations. Every instructor is great with kids from newbies on up. Our son and all the friends he's made leave every session positive and smiling. Besides achieving black belt we're convinced his UMA training has improved all his other activities and academics over the last 3+ years. Definitely recommend UMA if you're looking for an activity that could benefit your children in so many other ways. They think outside the typical discipline, confidence, and exercise you'd expect, UMA instills lost values respecting others, honoring family and supporting each other as well rounded strong adults.